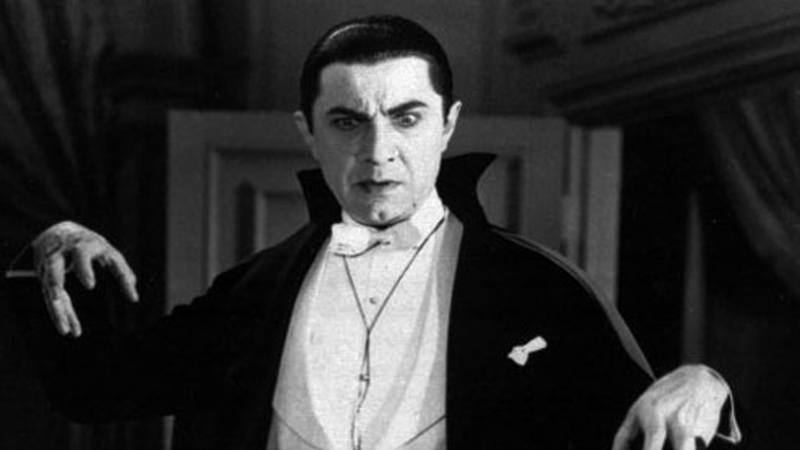 The BBC is in the very early stages of bringing a live-action Dracula series based on Bram Stoker’s novel to television with the help of Sherlock co-creators and producers Steven Moffat and Mark Gatiss. According to Variety, Moffat and Gatiss plan on adapting the untitled Dracula project much in the same way that the pair did Sherlock—as a very short miniseries of feature-length episodes. Currently, there are no stars attached to the show and no word as to whether this take on Stoker’s urbane monster will be modernized (please no) or kept in the 19th century (where he belongs). Ideally, the show will follow the immortal monster over the course of a number of lifetimes, delving into his various adventures and struggles as he does whatever it is what vampires do in shadows.